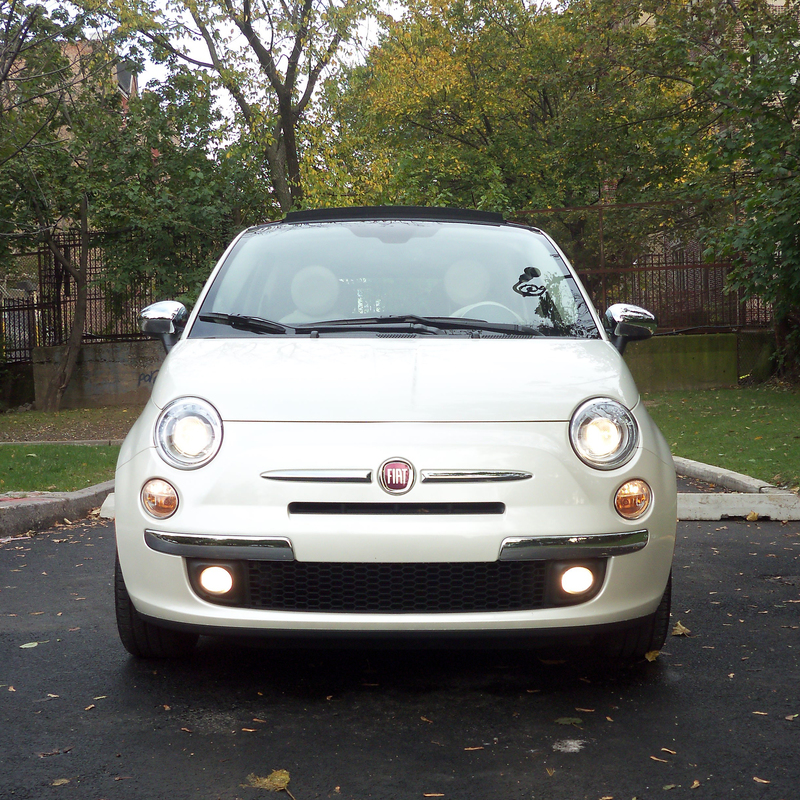 You gotta love the panache of the car industry. 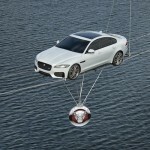 In one of the most spectacular car reveals in recent history, Jaguar introduced the world to the 2016 Jaguar XF via high-wire. Yeah, you read that correctly. 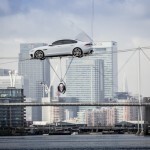 The most recent iteration of the XF was actually driven accross a high-wire in the middle of London’s business district. 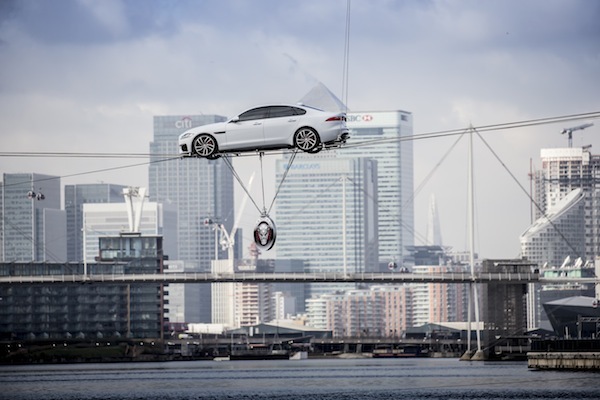 Expert British stunt man Jim Dowdell, veteran of both James Bond and Jason movies, drove the all-new Jaguar XF 787ft across a high-wire to highlight the lightweight aluminum-intensive architecture of the vehicle. 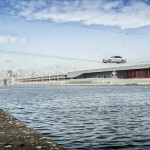 The feat took place high over the Royal Dock in London’s Canary Wharf.